Bivalve Dairy is a 100% Organic pasture-based dairy farm, located in the heart of Tomales Bay and is home to some of the happiest Holstein cows around. John, Karen and their employees proactively work with the ideal combination of climate, topography and acreage, to make all of the cows as comfortable as can be so they can produce a wholesome and quality product. The beautiful 700+ acre ranch can host on average 325 milking dairy cows in the summer months and 225 in the winter months. Currently, it is home to around 200 milking cows and 250 young-stock animals ranging from new-born calves to pregnant heifers. 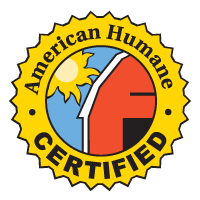 Bivalve Dairy has been American Humane Association Certified because of the way the animals are humanely treated. Bivalve Dairy is also a USDA Certified Organic operation certificated by Marin Organic Certified Agriculture (MOCA). The North Coast Excellence Certification (NCEC) is highly valued by our consumers demanding the highest qualities as a specialty food source. The cows at Bivalve Dairy are on a rotational grazing schedule that assures that each animal grazes for at least 120 days during the grazing season but average well over 200 days on pasture. 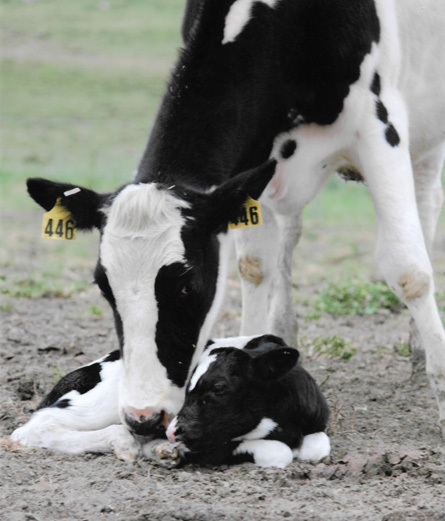 Because of the dairy’s location, the cows are out on pasture year-round. The only exceptions are during the winter months when the weather does not permit the animals to remain outside due to soil degradation. Bivalve Dairy provides an indoor housing area, a free-stall barn, for the animals to “loaf” during the rainy season. Loafing barns are designed for the cattle’s comfort, eating, drinking and eliminates the chances of soil erosion during periods of heavy rain.